Right from the start the design of the Leica CRF Rangemaster series has relied uncompromisingly on ergonomics and compact form. The CRF Rangemaster almost automatically fits in the palm of your hand. This allows comfortable grip as well as smooth operation of the measuring button, enabling precise and accurate measuring. Few other products offer so many product features which fit into such a small housing. 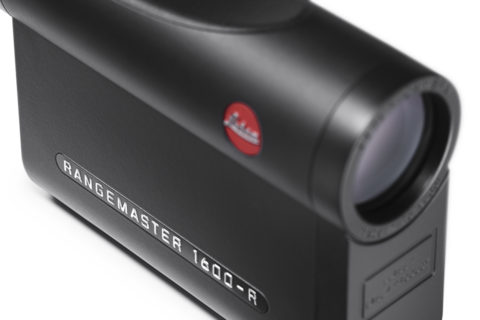 On average, a Leica CRF Rangemaster weighs only 220g. In addition, it can be handled comfortably by left-handed as well as right-handed users.